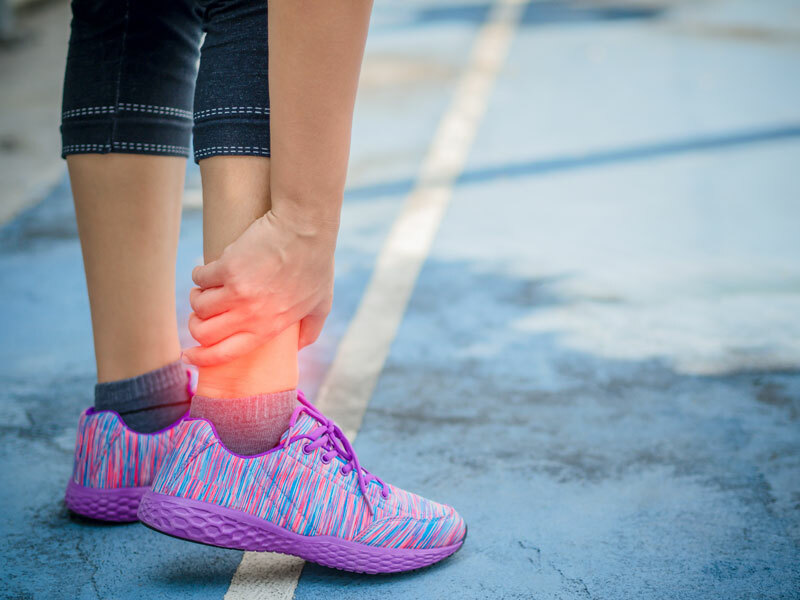 Pain in your foot or ankle can often interfere with the ability to perform the daily tasks we take for granted. 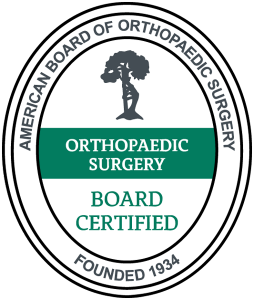 Our board certified podiatrist and orthopaedic surgeons specialize in the treatment of traumatic, athletic, and work related injuries as well as other chronic conditions. We offer a wide range of effective non-surgical treatments and procedures. If surgery is required, whenever possible we utilize minimally invasive techniques which can improve your recovery time.